As women we are totally rubbish at providing a straight answer when asked that awful question; ‘Are you ok?’ Even if it’s clear we are anything but ok. We still answer ‘Oh yeah, I am fine’. Why do we do that? Despite our inner voice screaming I am not f’ing ok! So maybe that’s not all women – perhaps it’s just me. I always feel responsible in part for someone else’s happiness. So I don’t like to directly impact on them by saying I am not doing so well. It’s hard for me to open up and tell them what’s wrong. Mostly I just cover by asking about them, or my latest tactic become a hermit! The start of the CBT sessions for my PND has thrown some interesting curve balls. I have strayed back into aspects of my life that were best left under the rock from whence they came. Unfortunately now we have dug them up they need processing. Almost like a data entry clerk, my brain runs through the information. It picks it up, breaks it in to categories and starts to refile it. However; as the filing system is currently being redesigned there are stacks of stuff just floating about! These are the issue, my brain is stuck in the processing stage. If it was a computer it would have one of those hourglass things running. Consequently I am tired. So tired I could sleep all day. I have a constant headache. I know I am snappy and irritable – especially if my brain is interrupted in its ‘processing’. Obviously with two small children this is a problem! Being over sensitive to others comments and criticism makes me pretty unsuitable to socialise as well. Besides I don’t have the energy to put my brave face on. Or the will to get dressed. can completely relate. and I think even though when going through it, I felt completely alone, I imagine there are so many people walking around with their brave “im fine” face on too. we all have sh*t going on and I really try and remember that these days. just to be kind, friendly, say hi, smile. little things. we just don’t know what others are going thru. 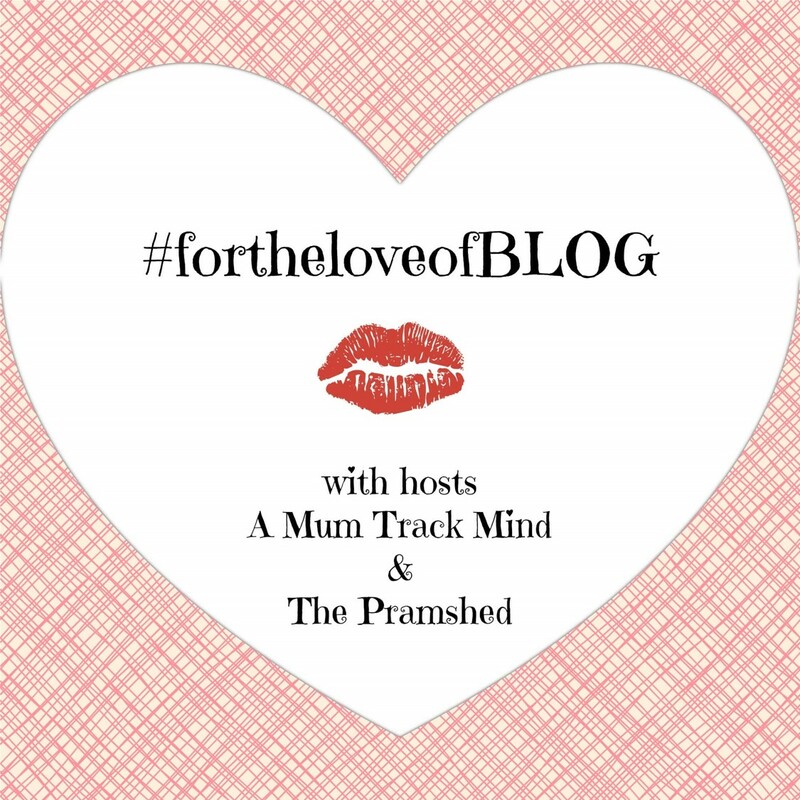 thanks for joining #fortheloveofblog this week! hope you can join next week! So sorry to read that you’re struggling Zoe. The whole ‘yes I’m fine thanks’ seems to be a common answer from many of our gender when we’re actually not – it just becomes so automatic doesn’t it….? Bless you for being so honest, I hope it has helped you by writing about it and you definitely help others writing about it too so thank you lovely. Zoe I’m so sorry you are dealing with this. I’ve been dealing with depression on and off since I was a teenager and know how difficult it can be. Especially to tell others how you are feeling. People always give everything me the craziest looks when I actually tell them no I’m going through a rough patch. This is the first time ive found your blog, and I want to send you a hug virtual hug, Its so hard when your not fine and feel like you have to say you are. My mind processes things in a similar way to yours by the sounds of it, and when it gets too much my brain feels like it explodes, everything comes flooding back in and I then have to process it all. I think Its completely okay to hide behind the ‘Im fines’ though as long as you have someone to talk to who knows you well enough to know thats its completely not true! I am awaiting CBT and have been through the hermit stage, at one point my husband even pointed out we should ask ‘mother hubbard’ for some food as she probably had more than us! I feel much better recently, sending positive vibes and hope you feel more positive soon too.